WARNING!!! This post is full of POWER. Step 1: Setting up the import query for one file. Step 2: Edit the query. 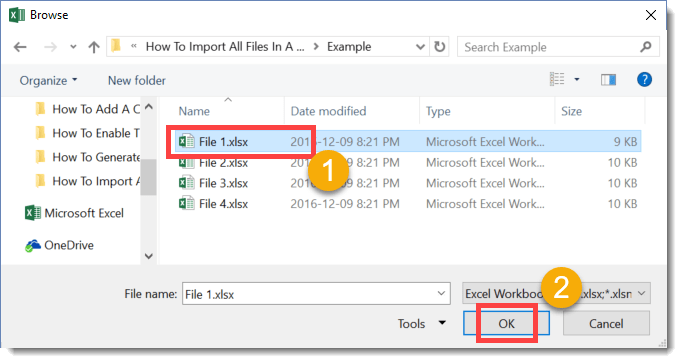 Step 3: Create a query on the folder containing your files. 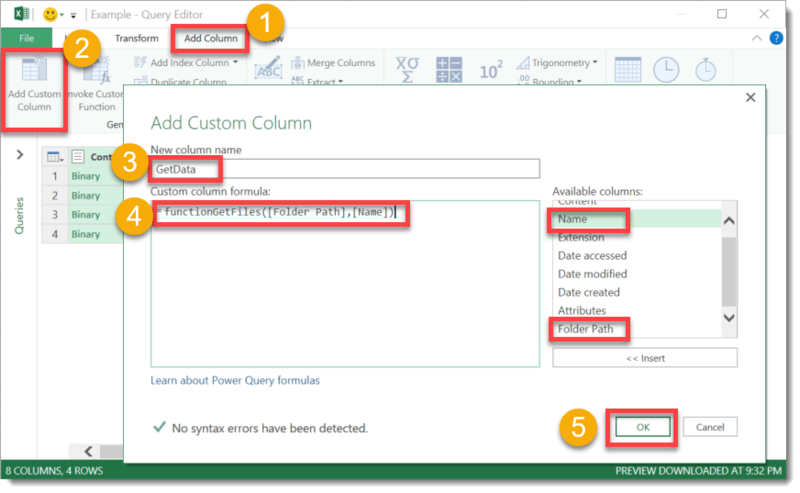 Step 4: Add a column with your custom function. 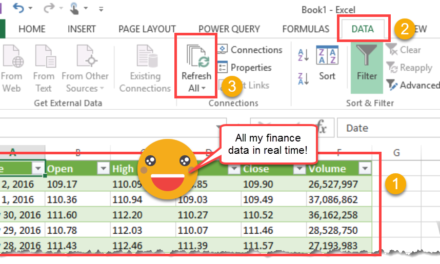 Power Query is a great tool for importing and transforming data in Excel. But unfortunately it’s missing a key feature out of the box to make it truly useful. 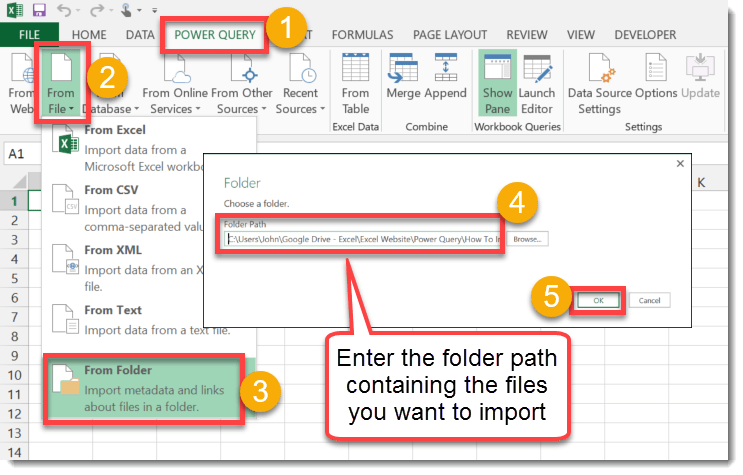 In this post we’re going to find out how to import data from multiple files in a folder using Power Query. To do this we will need certain conditions to be true. We’ll need Power Query installed. Read this post to find out how to install it. The data structure in each file must be the same. Same number of columns with the same column headings. Data is on the same sheet name in each file. We will need all the files we want to import located in the same folder. 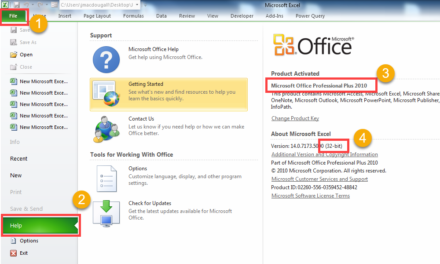 For our example, we’re going to import 4 Excel files all from this location. Each file is structure the same way. The column headings are all the same and in the same order. 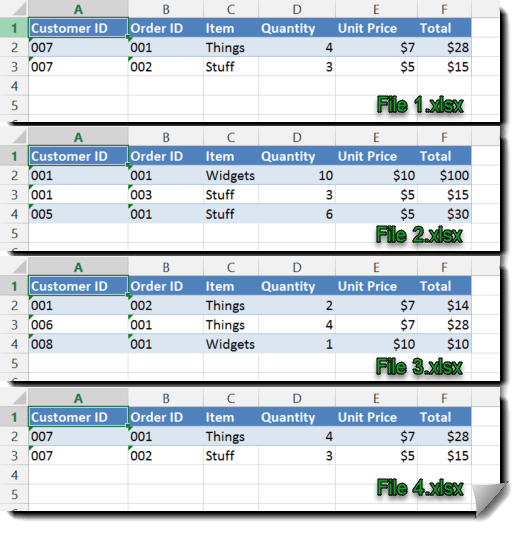 The data is in a sheet called Sheet1 for each file. Only the data is different for each file. Now we will set up the import query for one file. In the Get External Data section press the From File button. 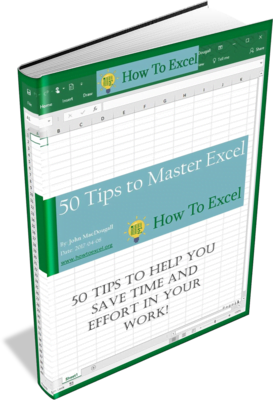 Choose From Excel in the drop down. Now choose a file to import. You can choose any of the files in this step as we are creating an import query that will work for all the files and all the files are structurally the same. Navigate to your folder and select any file. A preview of your data will appear in the Navigator window. Select the sheet that contains your data. In our case Sheet1. Check the data preview to make sure you have the correct data. 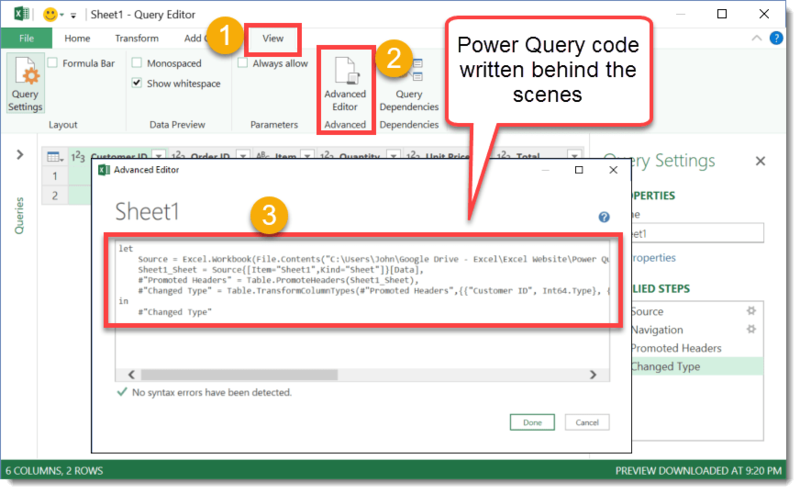 Power Query will create the import code (in a custom language called M) behind the scenes, but we will need to edit it slightly. Press the Advanced Editor button. You will now see the code that has been created for your import. We can now edit the M code. Add the red bits of text into your code. 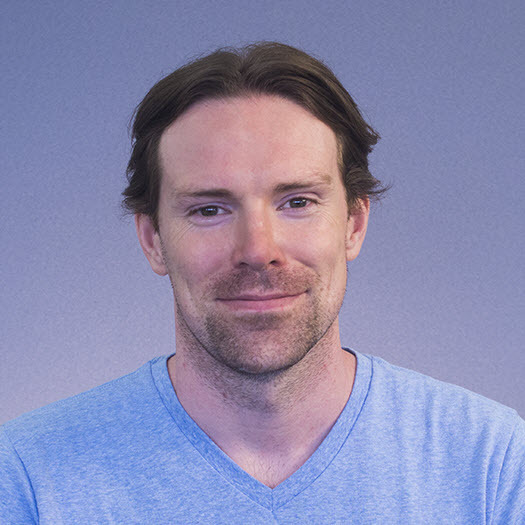 Rename the query to functionGetFiles. Press the Load & Close button. We have just changed the query to a function that takes a file path and name as inputs then returns the data from that file path and name. Now we will create a query on the folder containing all our files. Press the From File button. Choose From Folder in the drop down. Browse to or enter the path of the folder. This type of query outputs data about all the files in a folder such as the file name, location, date modified etc… A list of your files will be previewed and we can then press the Edit button if this preview looks ok.
Now we will add a column to this query. Go to the Add Column tab. Press the Add Custom Column button. Change the name of the column to GetData. 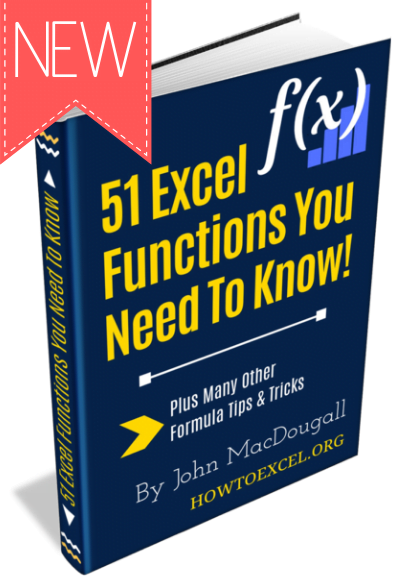 Enter this formula into the Custom column formula. This will call the function we created in step 2. Now we need to expand the GetData column we just created to show its results. Click on the expand and filter icon in the column heading of our new GetData column. Select the expand radio button. Now go to the Home Tab. Now our data will be imported from all the files in our folder and combined into one table. If we add files to our folder later on, we can import these also by simply refreshing the query. Wow, the POWER! Here is our data from all 4 files combined into the same table. If we add files to our folder and want to import these as well, go to the Data tab. Press the Refresh All button. Can you do this with .csv files? 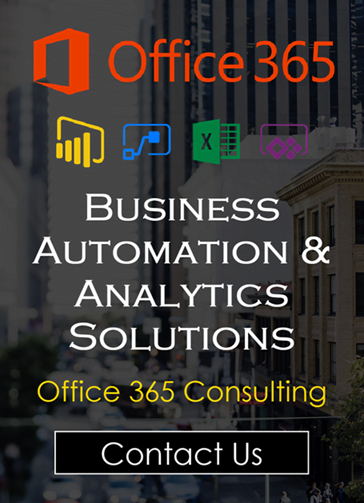 Yes, but in step 1 select From CSV instead of From Excel. The rest of the steps will be the same. 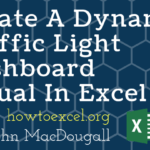 This doesn’t seem to work on Excel 2016. It asks to provoke a parameter, am I missing something? Also, where does the Path&Name in this sequence Source = Csv.Document(File.Contents(“filepath\filename.csv”),[Delimiter=”,”, Columns=4, Encoding=1252, QuoteStyle=QuoteStyle.None]), go? I don’t have access to 2016 at the moment but I’ll try it out with 2013 and CSV files and let you know. 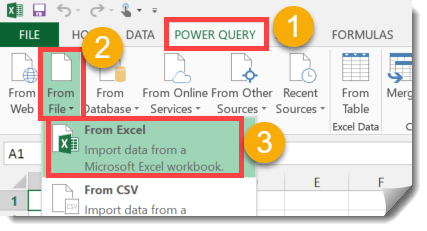 Try this method in the meantime instead How To Import Multiple Files With Multiple Sheets In Power Query. 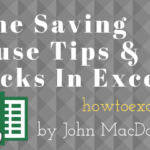 I tried it out and it worked fine for me with CSV files. My Advice is start over and follow along step by step as sometimes the error that was made becomes a blind spot. This was the M code I had for the function. Yes, make sure it’s spelled exactly the same in the function query name as it is when you call it in the custom column. Use copy and paste to make sure it is the same. It sounds like an issue with access to the folder you’re trying to use. Try copying the folder to your desktop and use that location to pull the files from instead. First off, WOW!! Thank you so much. 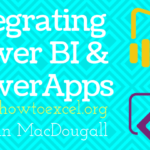 It is my first time really using the PowerBI ( though I have a book and some video lessons to follow up) and I feel my life is about to change, for the better. I did have to figure out that I should ignore the parameters, and a few other things but no big. I think it might be that things have been changing at lighting speed over at MS. However, I do have a question about how to handle this with almost similar invoice, (a few columns are different) and therefore pull up as an error. How would I be able to almost do an if function or just a skip if not there? Apologies when I mean invoices, its because it is the xml docs I am trying to convert. So really I should have said any documents that are slightly different columns/format. 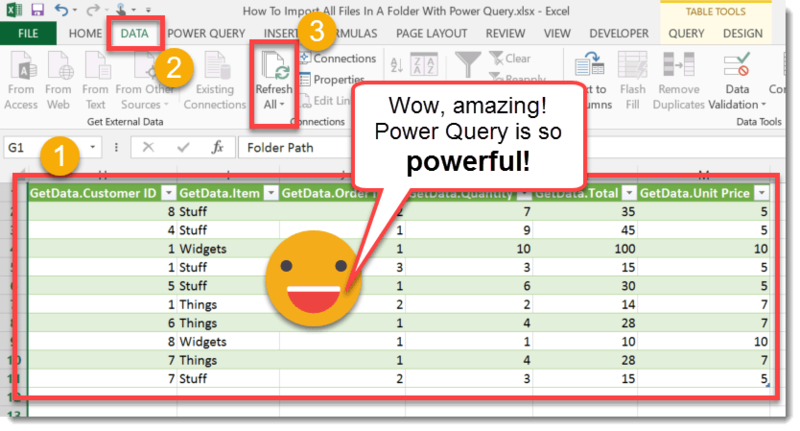 Yes, power query is awesome and still amazes me with what it can do. I’m not sure I really understand your problems. Power query does have an XML parser, so I take it you’re using that and then trying to combine the results from a bunch of these files but some are missing columns? It definitely sounds like a good blog post topic. Unfortunately, I don’t know the solution off hand. I did recently write a post about a similar situation that you may find useful. I encountered missing columns but wasn’t dealing with XML or combining data from multiple files in a folder. Impressive article. Thank you so much. I was able to load a big amount of data using get data From Folder but the automatic code generated is so complex that it was difficult for me to do any kind of transformation to the data afterwards. This way is perfect. M code is simple and controlled and I can do any kind of transformations first to the single file import and after, to the whole input. 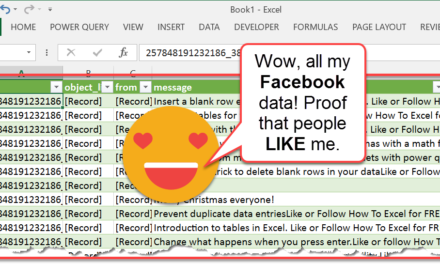 Yep, power query is awesome! Thanks Microsoft for making an amazing product. 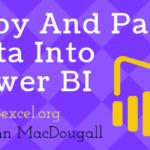 This was a great lesson in power query but i have a slightly different scenario that i would like to apply this to but can’t seem to get it. i have a csv file for every day of the month name for the date in the same folder, for example 2018.09.01.csv, 2018.09.02.csv, etc… . I would like to load the data from each one of these files into a different worksheet using the same query. I understand the the queries may need to be unique in each day of month worksheet to reference the correct cell is summary and i don’t mind defining it once in each of the 31 worksheets but i don’t want to have to change all 31 worksheets power query every month, just change the month in column A of the summary once a month. 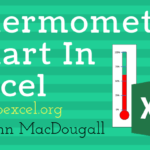 You need to set up a parameter table. 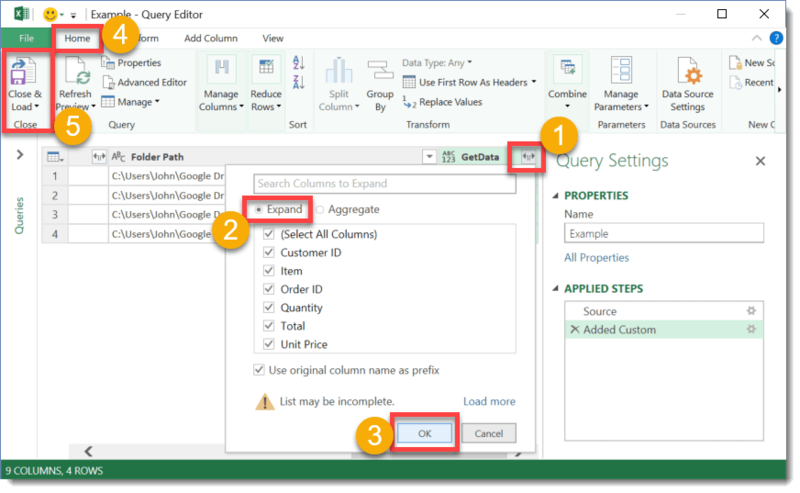 Create the query and in the last step filter on the correct day. 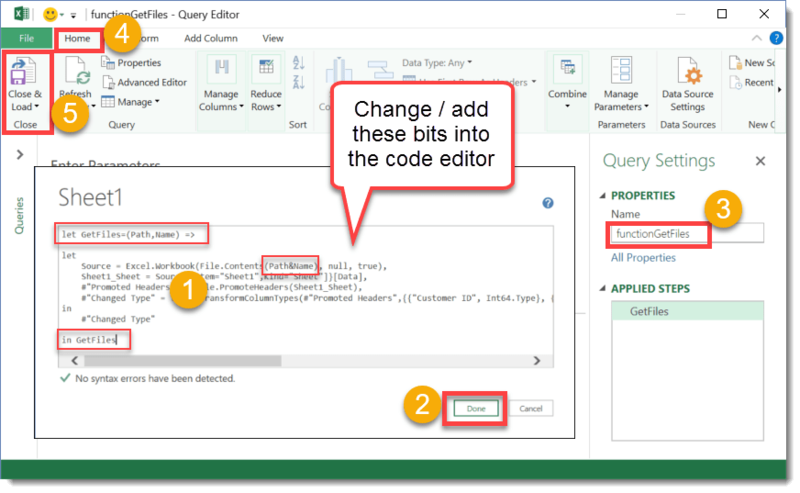 Copy and paste that query 31 times and then reference each parameter for the filter. I’m always curious why people separate data. Maybe a better approach is to use load all the data into a pivot table and then you can look at whatever part you want in a dynamic way? Either way good luck with it! Combine, Load, Transform and Cancel. There is no Edit so I am unable to filter out the unwanted data file of different type. Yes, they updated the UI since I wrote this post. Transform is the new Edit button. You can also click on the combine button and choose combine and edit (also new).